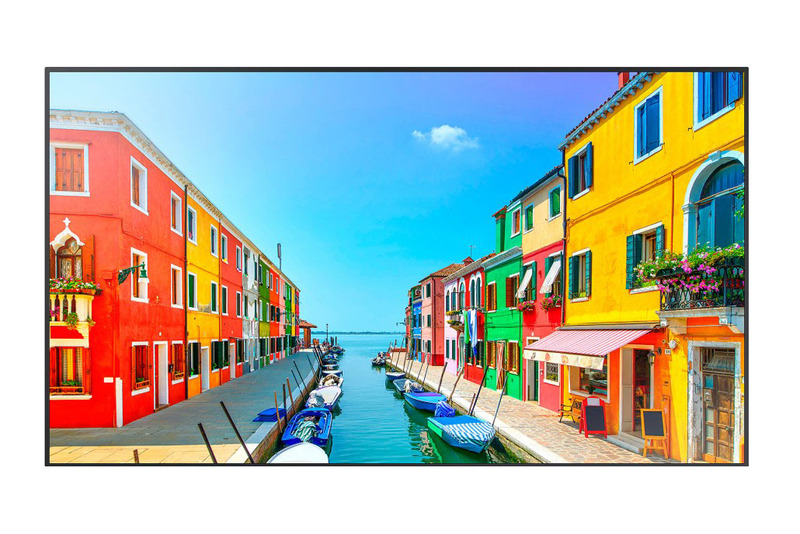 JFCvision high-brightness LCD panel has display brightness of 1000~5000nits.Provides the best image quality even in the brightest ambient light conditions outdoors or in direct sunlight. It does not affect the display of image information at all.Ensure optimal performance under different lighting. Let us talk about the two major ways to modify the brightness: One is not change the orginal structure,only add more, blacklight or Bright Enhancement Film. The other one is need change the metal stucture and use an new designed metal Frame.